​Your vehicle is unique - your insurance policy should be too. 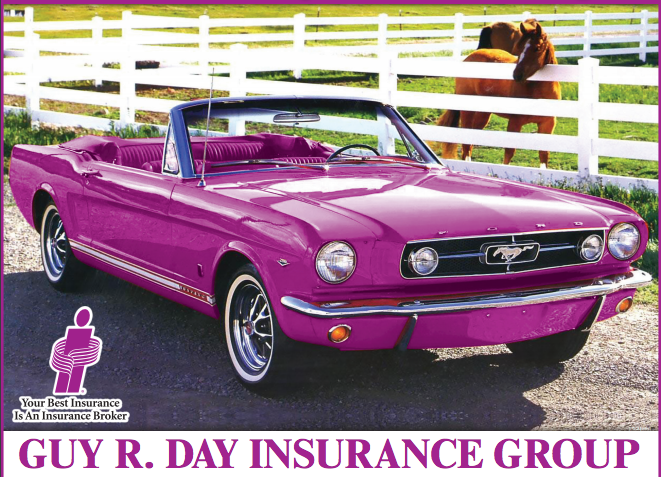 Now it’s time to customize an insurance policy that will cover your antique or collector car with the care it deserves. Proper coverage is the most important thing to have before you hit the road. 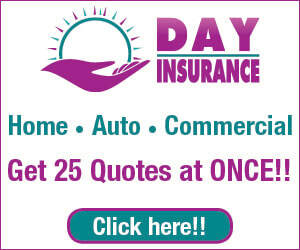 Unlike standard auto insurance policies, you only pay for what you need because you won’t need full time coverage. So you’ll be surprised at how affordable complete coverage can be for average classic and collectible car owners like you.